Awarded Gold for the second year in a row under the Southeast Asia Region category. 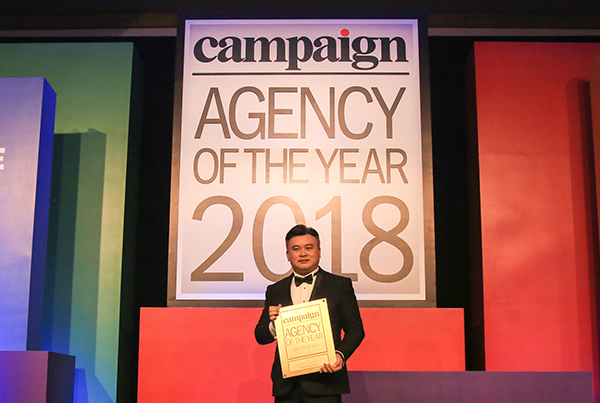 Being a homegrown independent digital agency, winning this award this time around was even more meaningful as it serves as a positive validation of our hard work. As we challenge ourselves amidst the changing digital landscape, we’ll continue showcasing innovative ideas through award winning campaigns. “We’re very proud of our accomplishments. 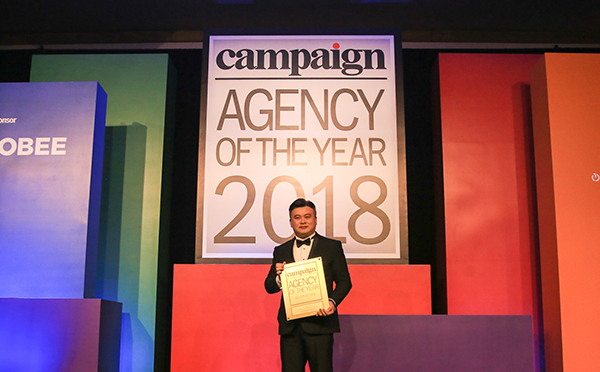 This brings us back to our core value of relationship building that has enabled brands and clients to entrust us with their campaigns,” said Ryan Ong. 47820, Petaling Jaya, Selangor, Malaysia. Copyright © 2019 Kingdom Digital Solutions Sdn. Bhd.